So someone offered you Thepla and Murabbo or Chundo and you declined ? Now that is a crime that you shouldn't have committed :) You missed one of the world's best food combinations ever. This is a match made in heaven !!! Thepla and Chundo both are identity of any Gujarati, they will never miss an opportunity to ask you to try, while you are travelling, or going on a picnic or even watching a match at the world's top cricket ground! Lords cricket ground yes, I have seen Gujjus offering Dhokla, Chevda , Thepla and Chundo to the English who are sitting next to them! 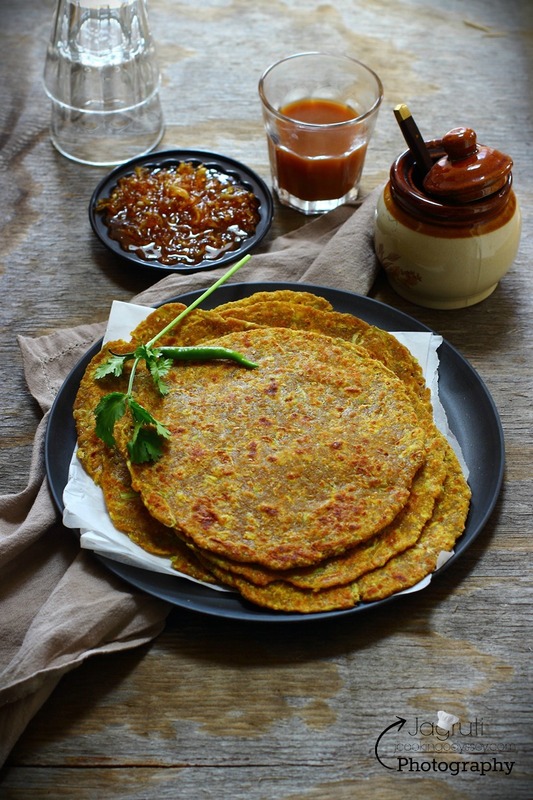 Dudhi Thepla , typical Gujarati pan fried flat bread mainly served at breakfast with cup of Masala Chai (tea) and a generous portions of Keri No Murabbo or Keri No Chundo. Also during my school days most of us used to take Thepla and Chundo in our lunch boxes. I could have these a million times over and not get bored! 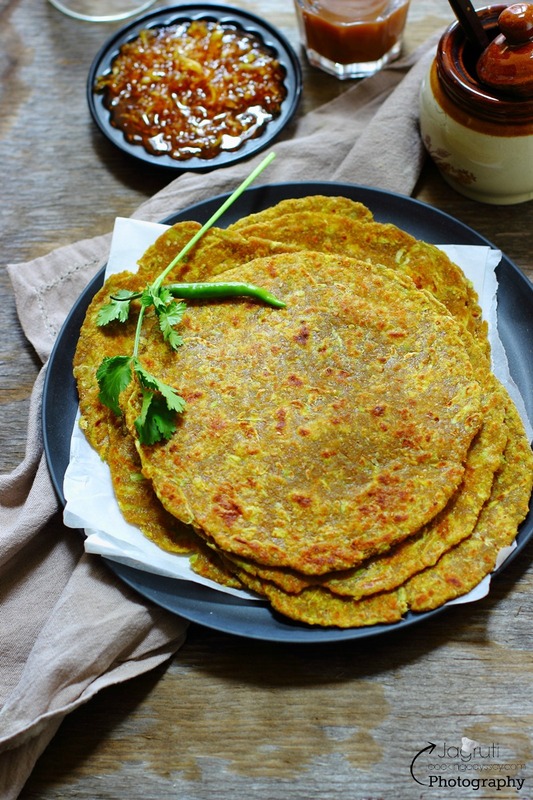 Usually Dudhi Thepla made with grated dudhi, wheat flour and few spices, but once again I have made little changes by adding a variety of flours and I wasn't disappointed at all. Actually thepla turned out more softer and delicious. 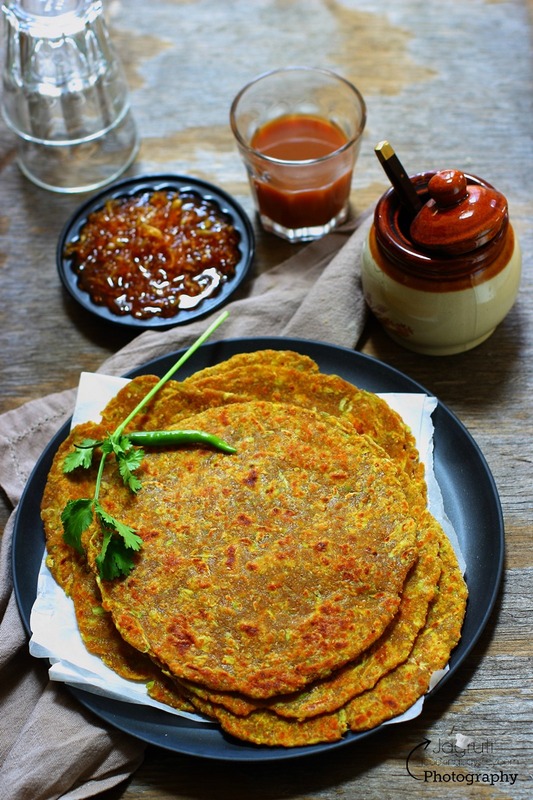 Multi grain Dudhi Thepla , delicious and lip smacking flat bread which can be devoured with Masala Chai and Pickle. In a big bowl combine all the ingredients. Mix well with your hands and knead the dough, you won't need any water to knead this dough as dudhi will release it's own water in the dough. 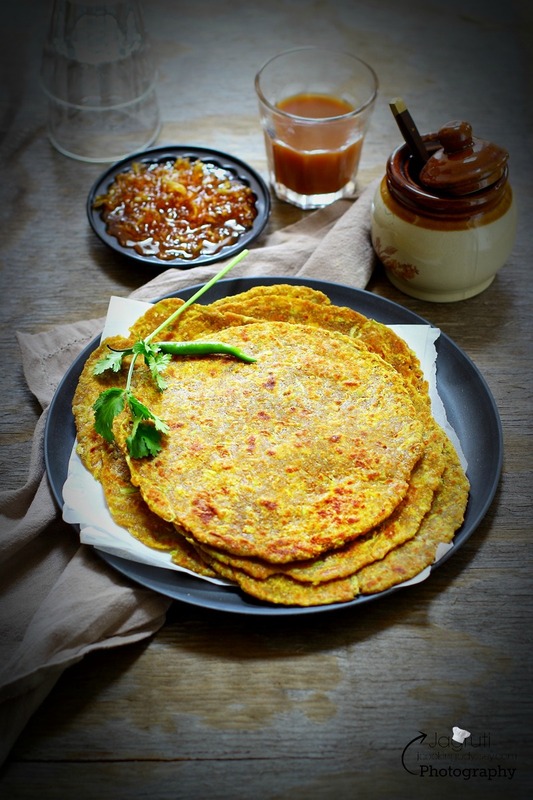 You need to make dudhi thepla straight away as moisture from the dudhi will make dough softer and softer and it will be hard to roll. Heat the tawa or griddle. Divide the dough into equal portions and roll into a ball. Roll the balls using dry wheat flour and make round disk. Thepla thickness should not be thick like paratha and not thin like roti. Cook dudhi thepla on heated tawa, apply oil to both side. 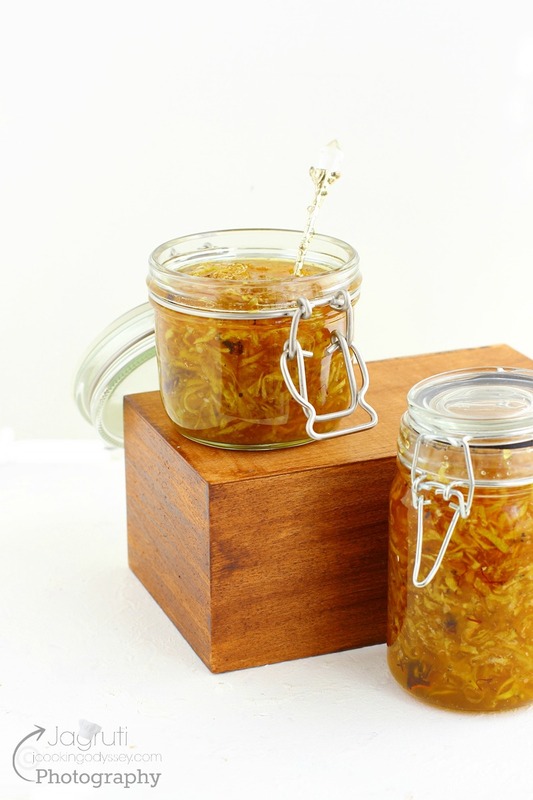 Press with spatula and cook until both sides have lovely brown spots.